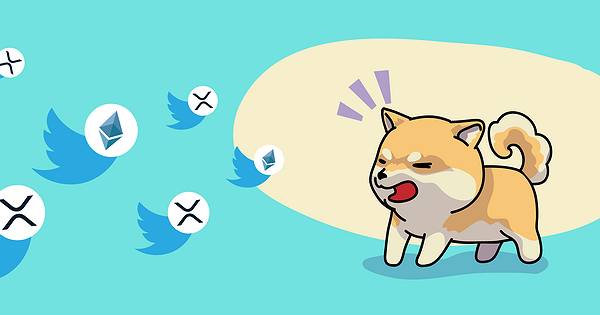 As a result of aggressive community policies and a variety of accounts promoting XRP on Twitter, Jackson Palmer has published an open source Python-written tool that automatically blocks Twitter XRP accounts disabling the ability to mention users when they use XRP Away™. 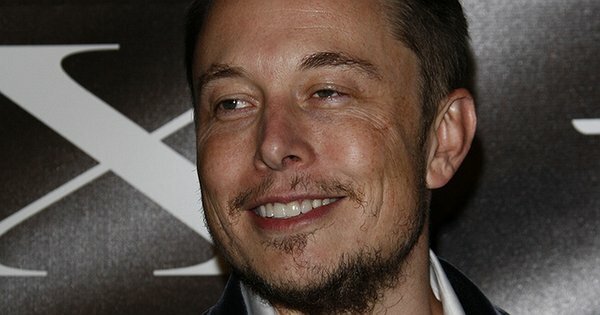 Elon Musk, the acclaimed founder and CEO of Tesla and SpaceX, recently reached out to Dogecoin creator to eliminate Ethereum giveaway scammers on Twitter. 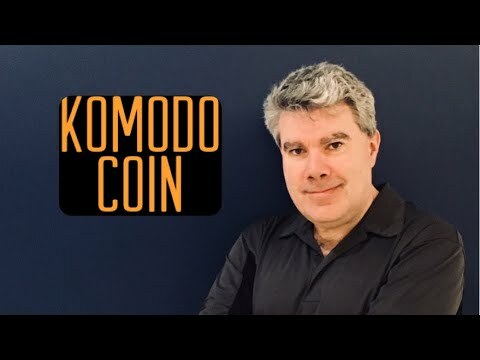 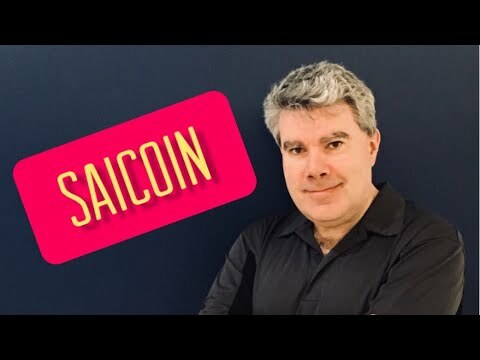 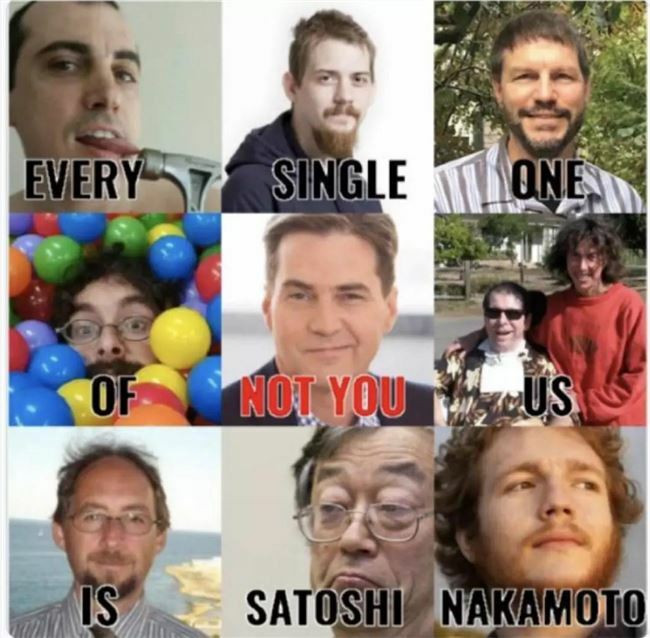 Jackson Palmer said that developers in the crypto community will now have to find a way to encourage users of centralized systems to convert to dApps. 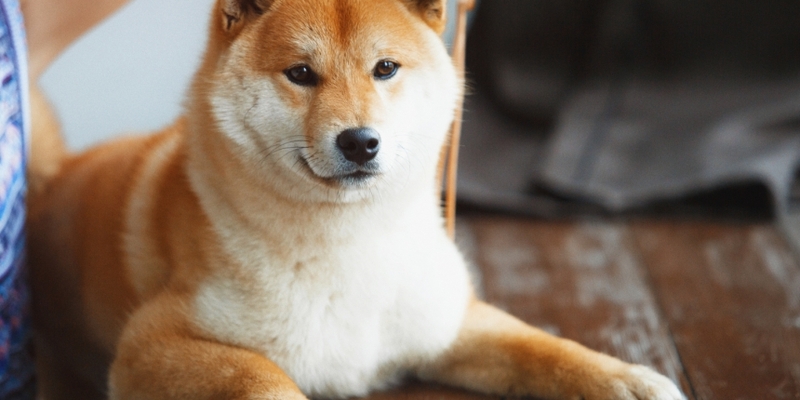 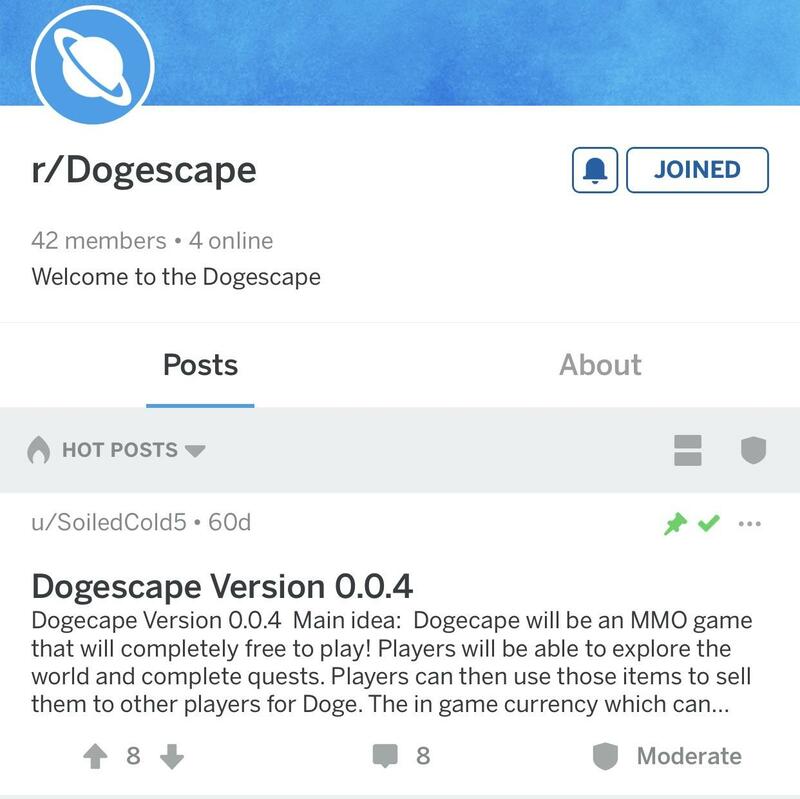 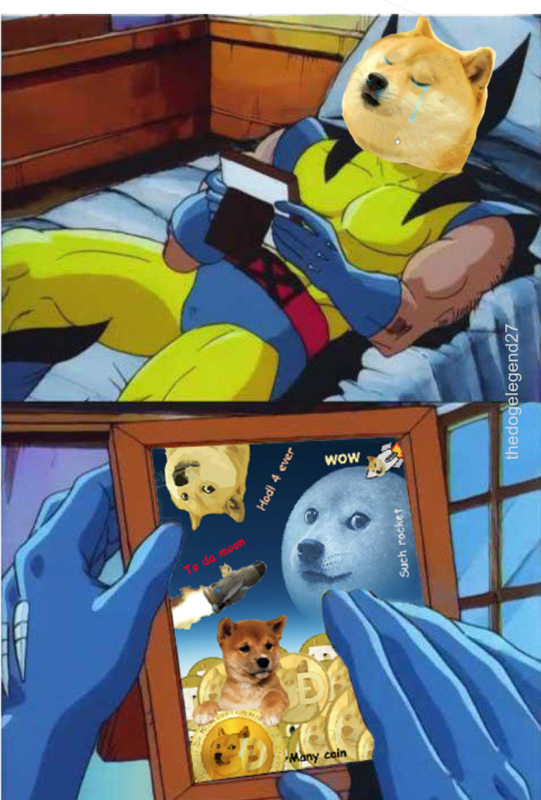 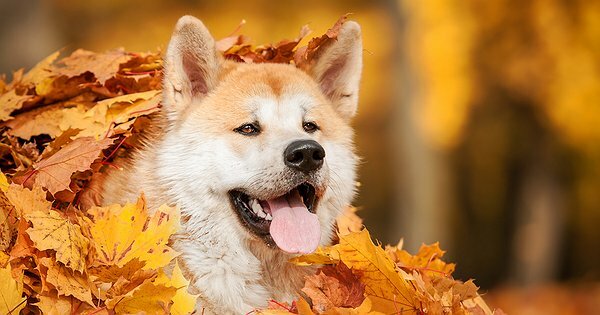 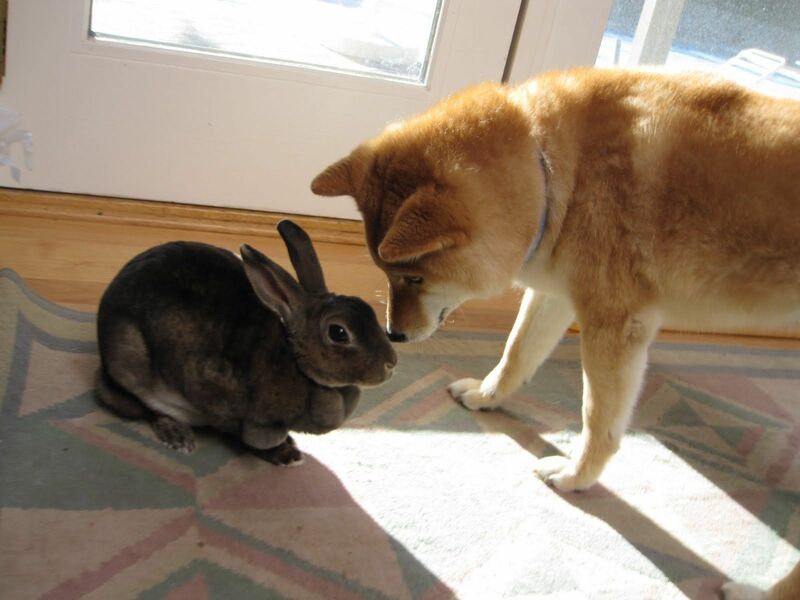 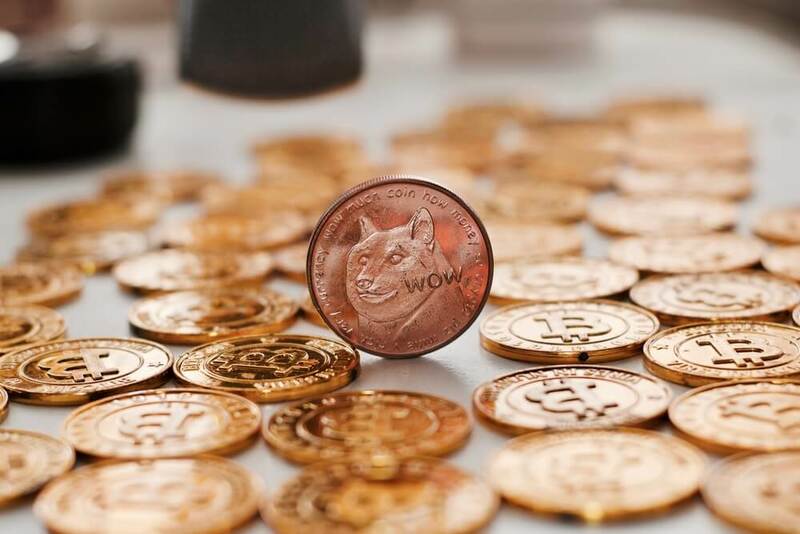 An ultimate guide to Dogecoin: origin, key features, and trading. 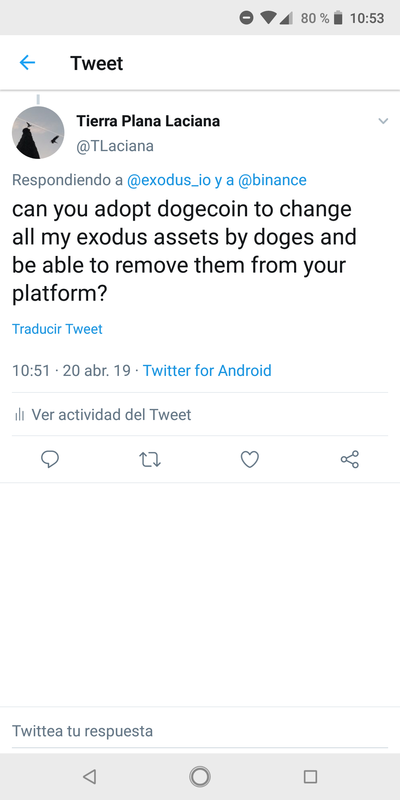 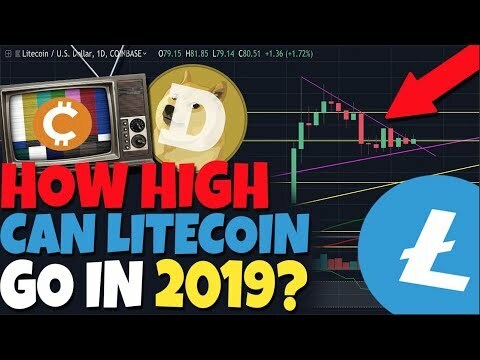 Elon Musk appealed to the creator of Dogecoin cryptocurrency with a request to come up with a way to deal with crypto fraud on Twitter.